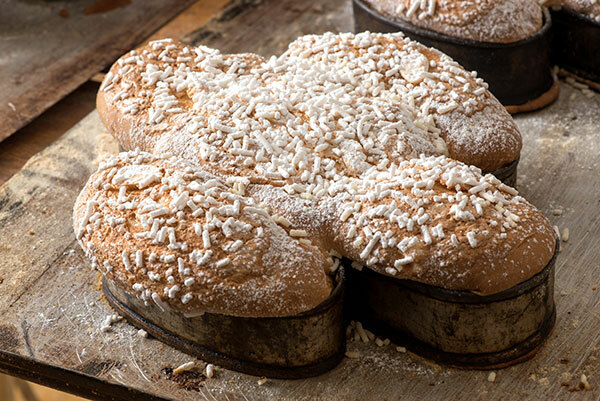 Colomba Pasquale, or Colomba di Pasqua, is the traditional Italian Easter cake and the counterpart of panettone and pandoro which are eaten at Christmas. The dough for the colomba is made in a similar manner to panettone, with flour, eggs, sugar, natural yeast and butter but unlike panettone, it usually contains candied peel and no raisins. The dough is then fashioned into a dove shape (colomba in Italian) and then topped with pearl sugar and almonds before being baked. Enjoy this Easter with a delicious Colomba! 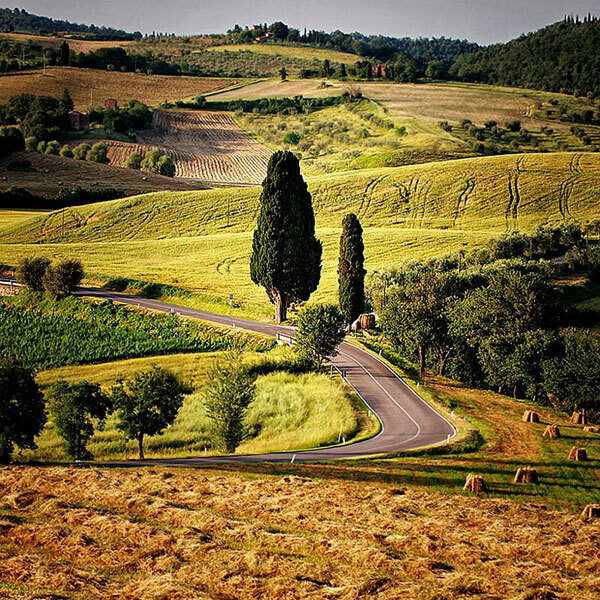 As the number one expert for Italy, Merrion provides the very best concierge service available. 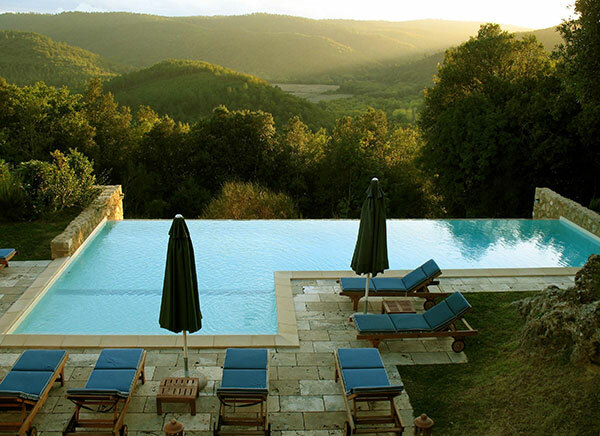 With its spectacular views, exceptional design, stylish interiors and superb facilities, Bona Dea is not only wonderfully luxurious but also a magnificent estate managed entirely organically and where the most discerning guests can totally immerse themselves in nature. Wake up in the morning to the captivating sounds of the vaporettos, the gondoliers, the lapping waters, the soft whispering breeze and the holy bells of San Giorgio Maggiore. 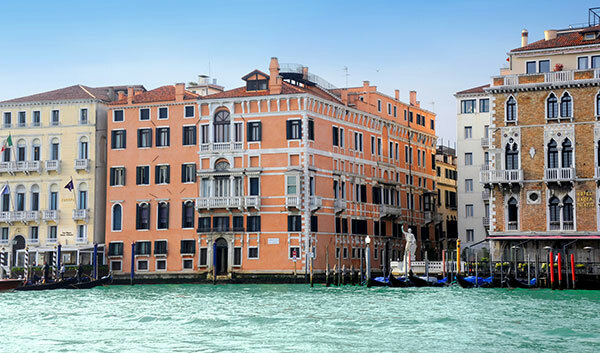 What could be more memorable than an experience right in the throbbing, historic heart of Venice, just minutes away from Piazza San Marco and Palazzo Ducale. 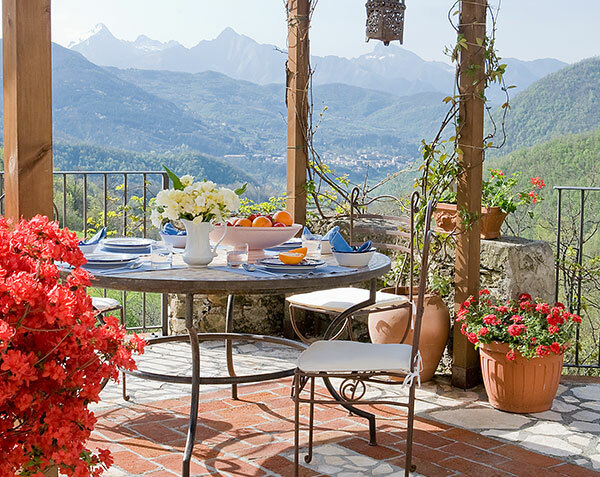 Perfect for families or couples, Casa Glyn enjoys spectacular views in an area of outstanding natural beauty with the stunning Ligurian coast less than an hour away. 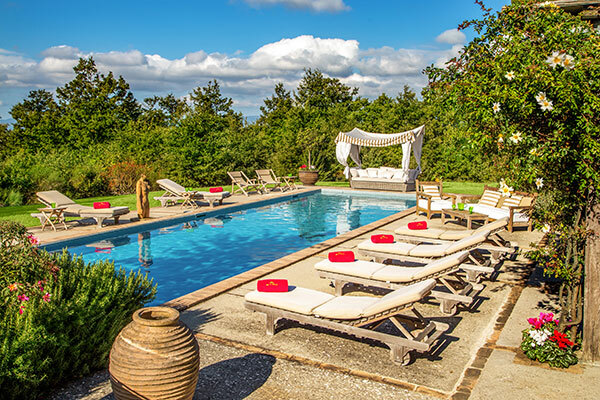 There are some great deals available for those of you still wondering where to spend your summer vacation such as Villa Casanuova in Tuscany with a great price reduction for bookings made before 15th May.